The Rescue Diver course is designed to develop the necessary knowledge and skills for individuals to effectively perform diver rescues and assists, manage diving-accident situations, render proper first aid and qualify for PADI Divemaster training. This course includes all the academic and skill training requirements. 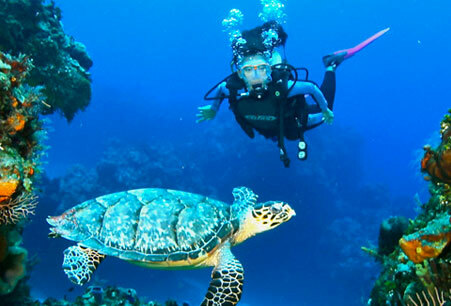 Here at the Akumal Dive Shop we believe the best rescue you will ever make is the accident you prevented from occurring. Therefore, we take the time to stress prevention, prevention and prevention. 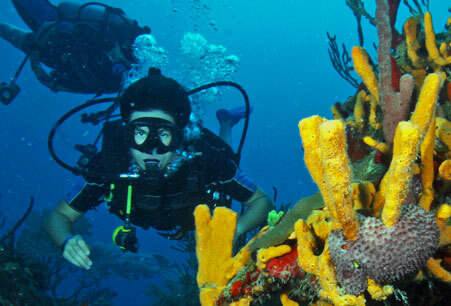 The course teaches self-evaluation, other diver evaluation, and environmental conditions before, during and after the dive. Our course is demanding and realistic in nature. During this course, you will begin to change your diving awareness and become more attentive to your environment and other divers. 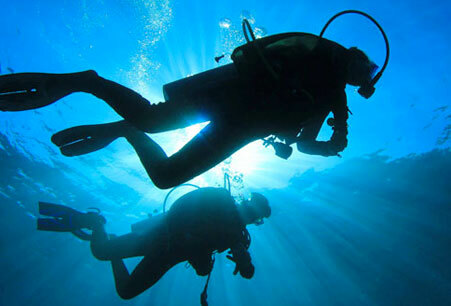 If you are prepared to change your perspective on diving, sign up for the Rescue Course at The Akumal Dive Shop. 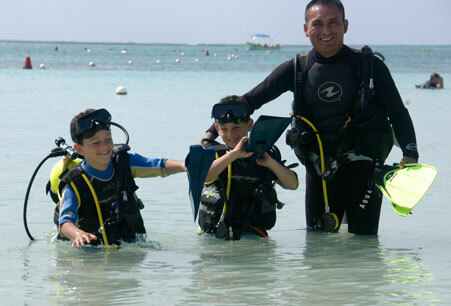 PADI (Junior) Adventure Divers and have completed the Underwater Navigation Adventure Dive.